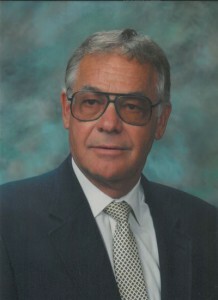 Allied Machinery Corporation began its journey in the late 1950’s (before statehood) when Patrick Feyereisen took a regional manager’s position for ESCO and transferred to their Hawai’i division. He managed this location for the next 20 years, during which time he began to secure dealership rights to many other brands of construction and shoring equipment to aid in the development of Waikiki. After many years of successfully navigating the business landscape in Hawaii, Patrick had the opportunity to go out on his own when ESCO decided to retreat their operations from Hawaii after the Oil embargo of 1973. Esco ceased operations in 1978 and Allied Machinery began its journey as Patrick, who had much knowledge and faith in the local economy began to move forward. 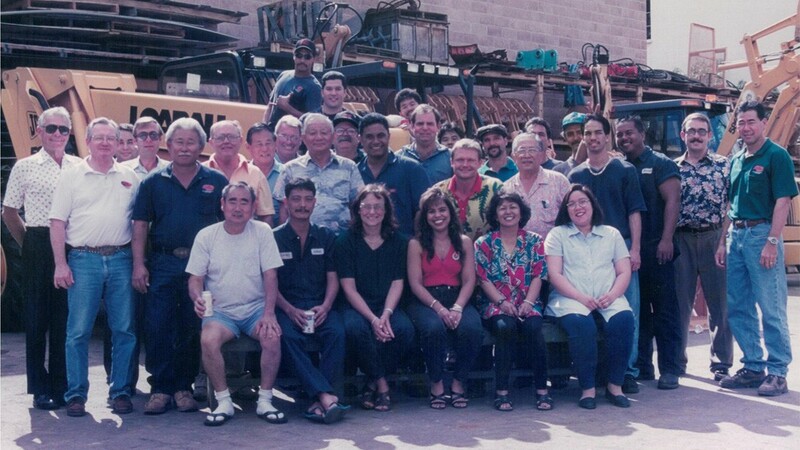 Since then Allied Machinery has grown to be Hawai’i’s largest locally owned and operated kama’aina firm. Allied Machinery has worked with the likes of Hawaiian Dredging, Grace Pacific, A & B, AMFAC and many other influential companies that have played major roles in the developments and maintenance of Hawaii, to which we are extremely grateful for. These relationships and opportunities extended well before Allied existed, however we have kept those relationships and hope to build new, lasting relationships with customers and corporations alike. We have the expertise and experience in the industry, but more importantly in Hawai’i which, as the locals know is a completely different place than anywhere else. To operate here, you have to know how to operate and how to keep your customers happy. Allied Machinery has not only done that, but done that in times where other companies were closing down or downsizing operations. Allied Machinery was founded on a principle of faith, when no one else had faith in Hawaii, Patrick did. Nearly 40 years later Allied Machinery is still standing strong and we hope to live up to our founder and what he has created for not only us, but for the state of Hawaii. Here’s to you Pat!